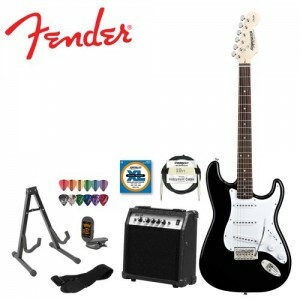 The Fender Starcaster is an affordable option for anyone looking for the classic Stratocaster appearance. 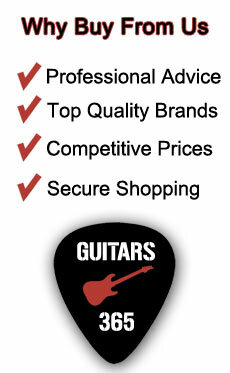 It’s ideal for beginners, with a C-shaped maple neck with a rosewood fretboard and medium-jumbo frets for easy play. (Only available in right-handed configuration. )Maple Neck (c-shape) Rosewood Fingerboard 9.5″rad. 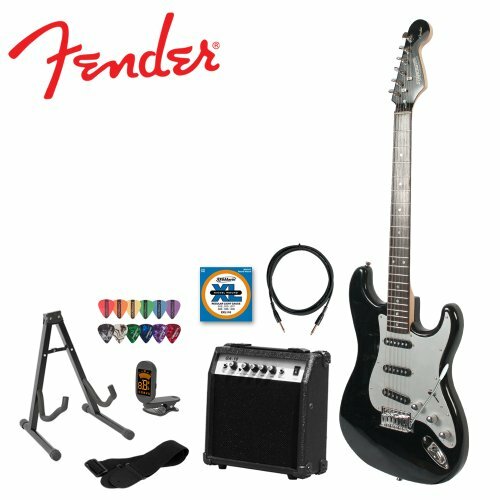 This bundle is great value for those who are looking to start learning the electric guitar and want to get into the hobby without spending a large sum of money. The reliable brand name of Fender behind this Stratocaster package is all a beginner needs to see to be sure that they are getting a solid and reliable instrument at a great price.